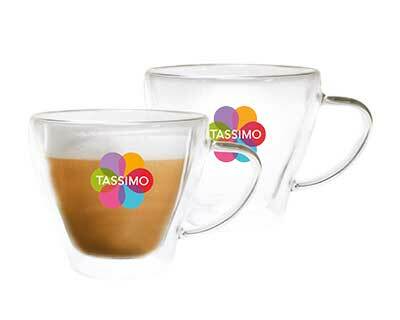 Meet the family of TASSIMO coffee machines. 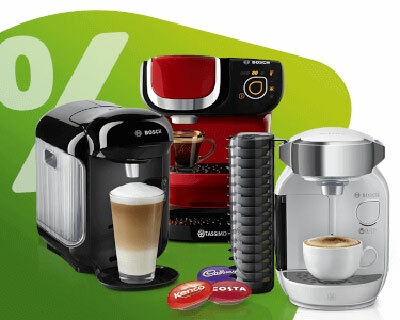 Looking for a coffee pod machine, serving multiple hot drinks? 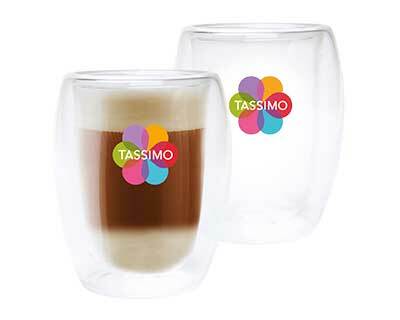 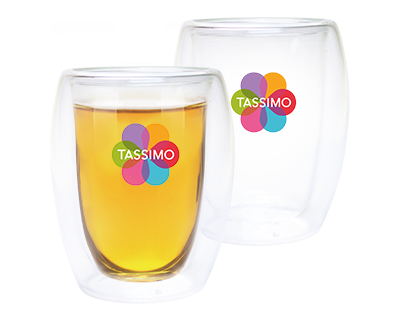 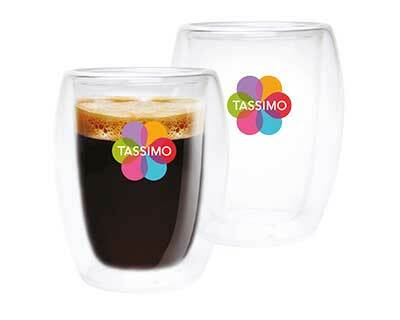 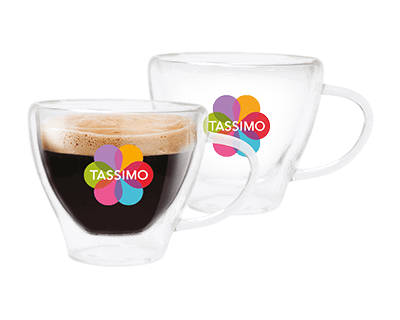 A TASSIMO machine is the right choice! 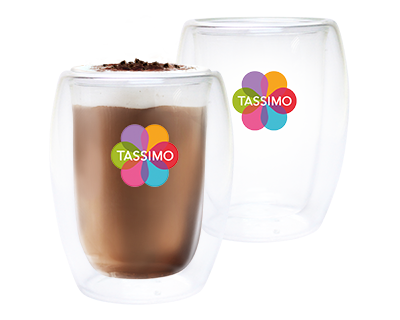 Smart, compact and easy to use. 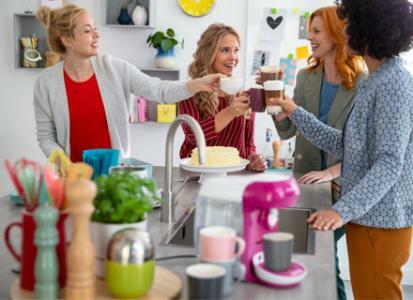 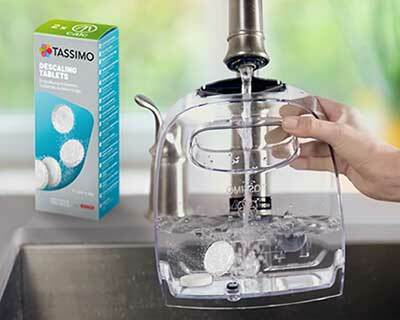 All TASSIMO machines are created by Bosch, famous for its quality and innovation. 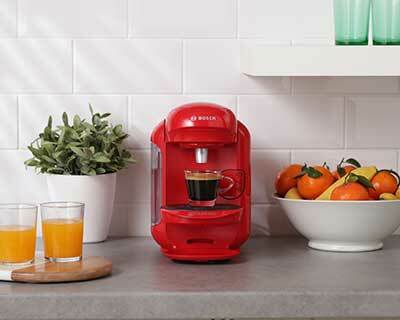 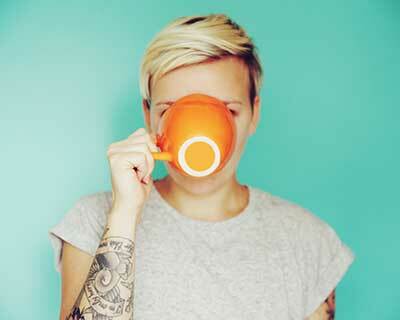 INTELLIBREW™ technology makes your coffee machine smart. 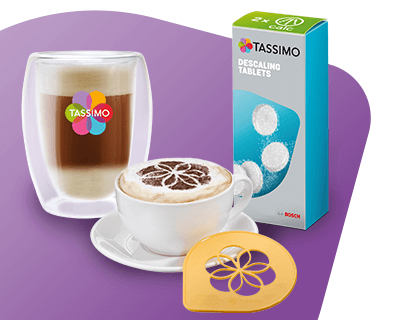 By reading the barcode on the T-disc, your TASSIMO machine knows exactly how to create the perfect drink.